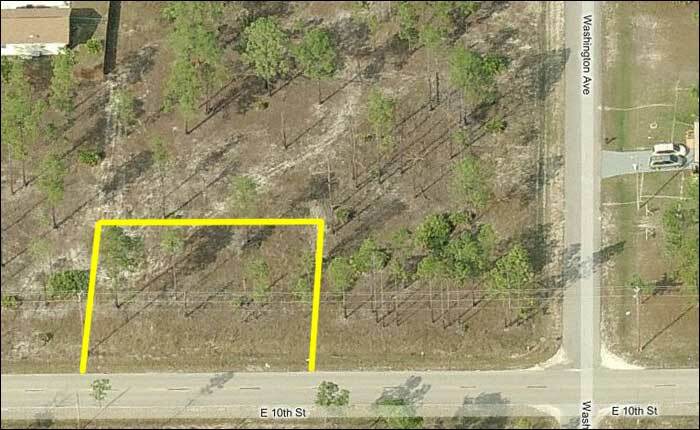 This auction is for a beautiful 104' x 104' (10,816 sq. 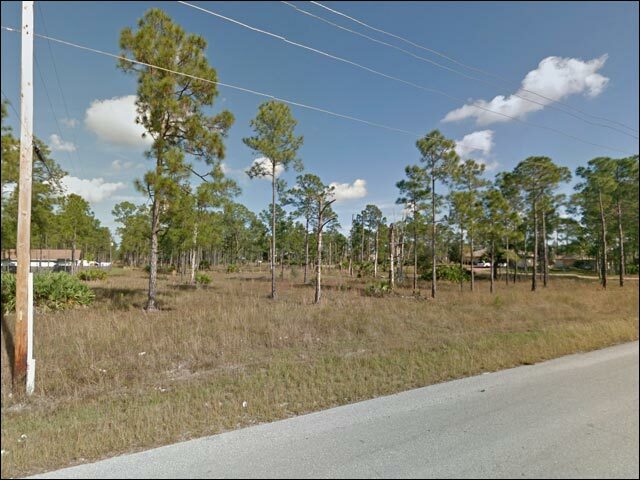 ft.) parcel in Lehigh Acres, Florida. 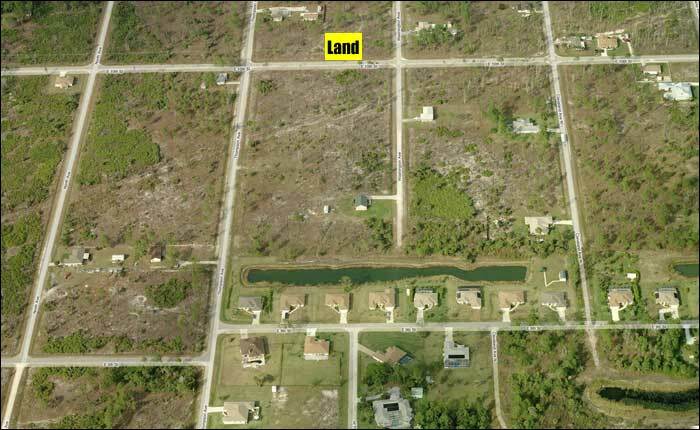 This lot is in a prime area with new homes nearby. Zoining is RM-1. Residential Single Family or Modular Homes. There is no HOA of any kind. No liens or Encumbrances. Build now or Build anytime. This is a beautiful parcel with newer quality homes around it. Less than 10 minutes to 1-75, 8 prime Golf Courses within 10 miles of the land. All schools close by. 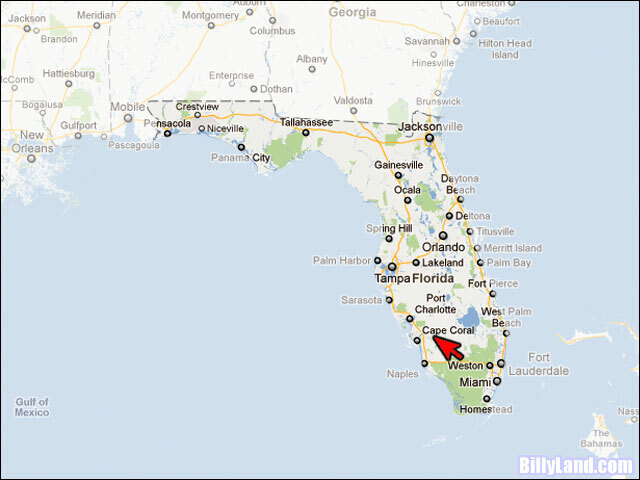 Parcel Number:22-44-27-07-00024.013A Only 20 Minutes to the Gulf Coast Beaches. Only a few Blocks to the Golf Course. Taxes run about $100.00 yearly and are current. Electric is to the lot. Roads are paved.